Picture this: me, on Earth, still cooler than everyone this side of Optimus Prime, but I’ve got zero memories. 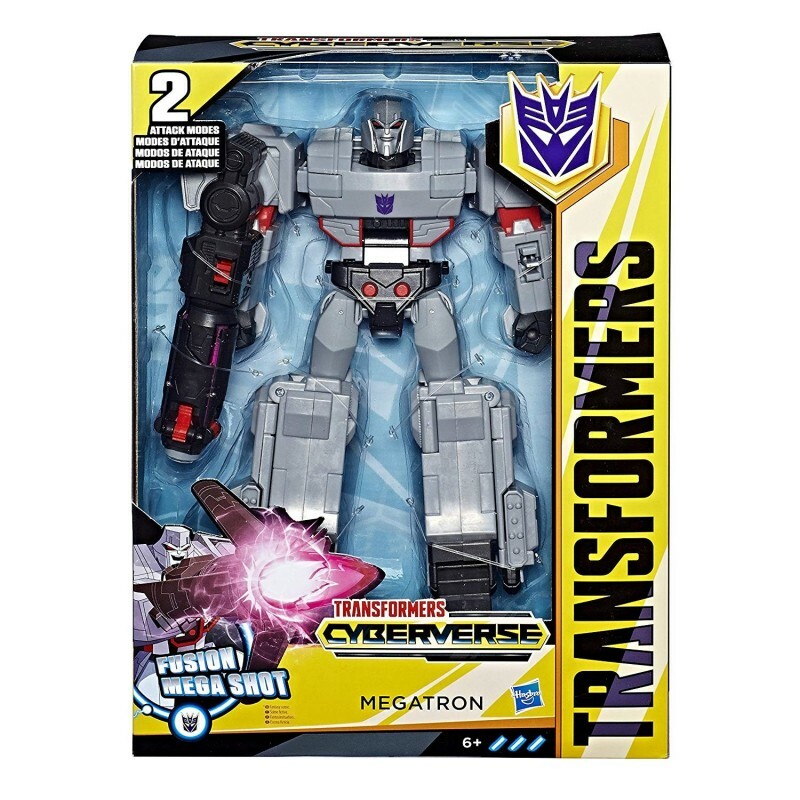 Megatron unleashes his ultimate attack against the Autobots: the Fusion Mega Shot! 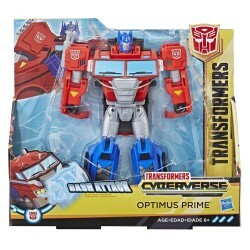 Convert and attack with Transformers Cyberverse Action Attackers! Change figure from vehicle to robot mode in 8 steps. The last step of conversion automatically activates Megatron figure’s signature Fusion Mega Shot Action Attack move! Attack move activates and can be repeated in both vehicle and robot mode! • Includes Megatron figure and instructions.